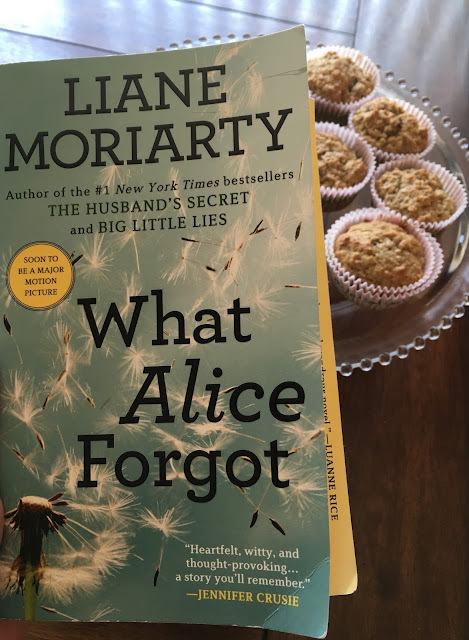 I read What Alice Forgot by Liane Moriarty for book club. I thought it was a great novel for book club discussion. It is about a woman who hits her head and forgets the last 10 years of her life. She doesn't remember her 3 kids or that she is getting a divorce. 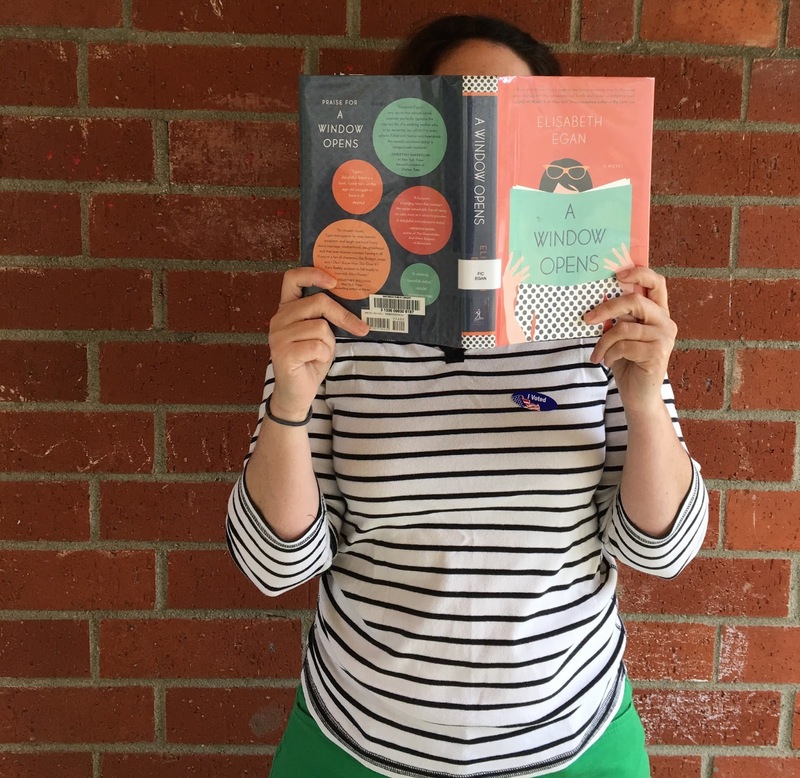 Everyone in my bookclub enjoyed this book and would recommend it to a friend. I went to a book signing for the release of Outlander Kitchen: The Official Outlander Companion Cookbook. I wish they had food to sample because everything in this cookbook looks delicious. They were serving Laogharie's whiskey sour at the event. This book signing was hosted by The Poisoned Pen bookstore. If you are in the Phoenix area you should stop by. They have lots of autographed books. The Poisoned Pen is a great independent bookstore. Each recipes has a quote from the Outlander book that inspired the dish. This is Pheasant and Greens at Ardsmuir- inspired from Voyager, chapter 11 "The Torremolinos Gambit"
Outlander Kitchen is fun to read yet the recipes are doable. 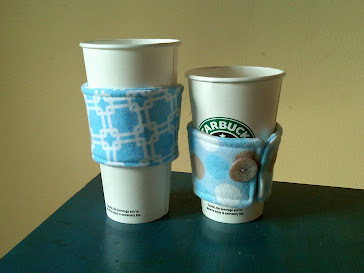 I found the pictures inspiring. To celebrate the start of summer and our wedding anniversary, the Hubby and I took a road trip to Phoenix, AZ. I found out the weekend we were planning on going Diana Gabaldon would be doing a book signing. Got to met the incomparable Diana Gabaldon. I was so excited to met her I didn't know what to do, so I shook her hand. She revealed that she is currently writing the 9th book in the Outlander series. She also told us that season 2 DVD will be released in September. 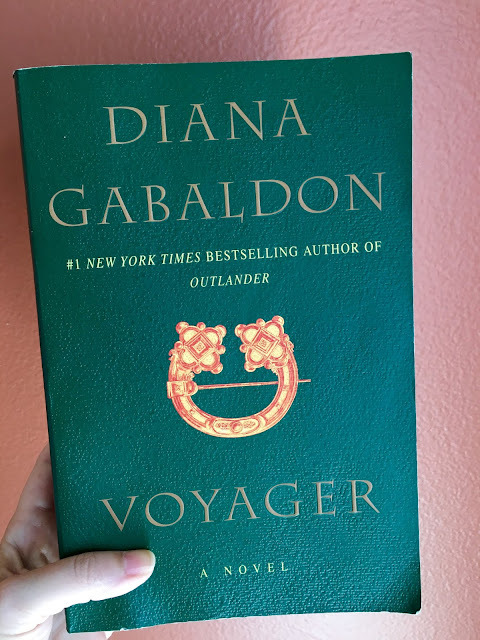 I liked Voyager better than Dragonfly in Amber. The ending keeps you wanting to read more. After finishing Voyager (the 3rd book in the Outlander series) I came back to a book I started reading at the beginning of 2016- A Window Opens by Elisabeth Egan. This book is about a modern day woman juggling it all...A husband, kids, dog, work, friends. I really like all the pop culture references in this novel. Alice, the main character, is very likable because she loves books. I wanted to take an Outlander break and read some present day fiction. Big Little Lies is a page turner! The book is about school politics and what goes on in marriages behind closed doors. The story centers around an elementary school in Sydney, Australia. I enjoyed this book. I look forward to watching the movie adaptation of Big Little Lies. My Outlander obsession continues. I couldn't put this book down so I had to get it on the iPad (for reading in the dark) and in paperback (to carry whenever I have a spare moment to read). The second book wasn't as wonderful as the first but I still love the characters. In January after reading Wildflower by Drew Barrymore I was still floundering with books. I was listening to more podcasts than reading. I came across What Should I Read Next? It's a short podcast usually 20 minutes. The concept is simple. 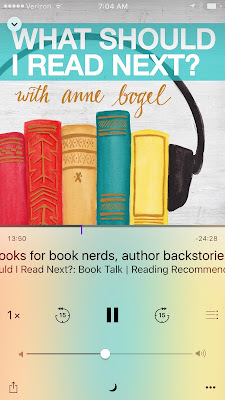 Guest come on the show and list 3 books they love, 1 book you hate. Then the the host recommends your next books to read. Thanks to What Should I Read Next? I came across this little doozy! I couldn't put this book down! It's pretty steamy. It has things that I like...Time travel, love story and history. You will fall in love with the main characters Jamie and Clarie. I am already on book 2. I haven't seen Outlander on Starz. I wanted to read the 1st book before I watched the show.